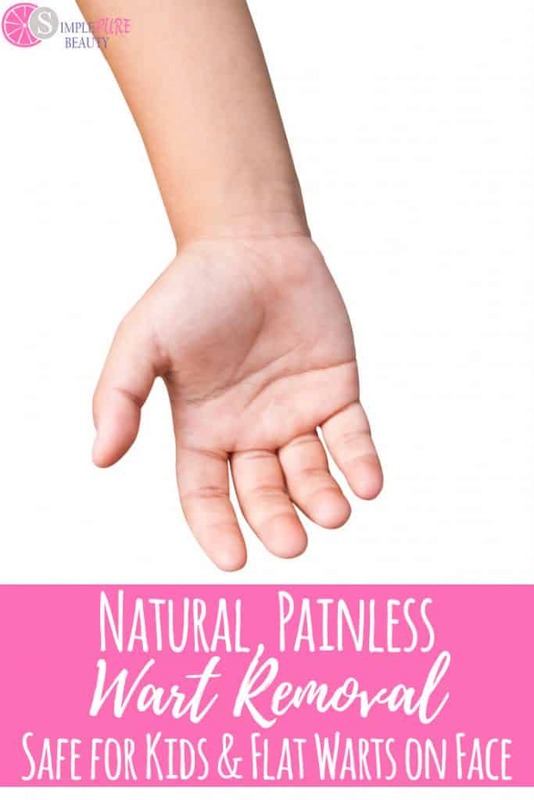 After trying all of the conventional wart removal remedies, we finally found this natural, painless wart removal for kids. It worked on regular warts, flat warts, and even plantar warts! Love this! Warts and plantar warts are growths on the skin caused by the HPV virus. Common warts generally grow on the hands or fingers but can be found anywhere on the body and plantar warts are specifically categorized by their growth on the sole of the foot. With over 100 strains of HPV, there are many different types of warts and each person’s immune system has a different response to fighting the virus. Some people are more prone to developing warts, even upon minimum contact with a person who carries HPV. When my son was 8 years old I noticed that he had a few warts on his fingers. It wasn’t a big deal and I wasn’t too concerned about them. But after a while, I noticed a few more as the warts started to spread. But my freak out moment was when I noticed a little area of small bumps under his nose. After doing a little research, I found out that they were flat warts. I had never even heard of flat warts before. The unfortunate thing about flat warts is they can spread like crazy. I tried to discourage my son from touching his face, but it didn’t really help and soon I noticed more flat warts appearing on his forehead. My first instinct was to call the dermatologist. (I wish I had found out about natural treatments sooner.) We went to the dermatologist and they treated the warts on his fingers with nitrogen but didn’t recommend using it on his face. They recommended a cream to use on his face. 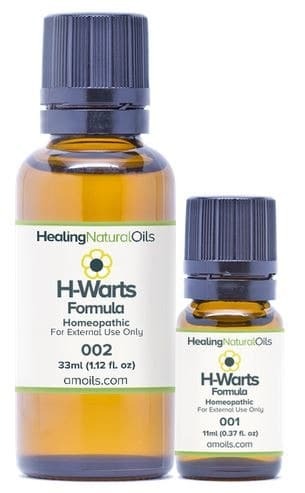 H-Warts Formula is a natural product containing carefully selected homeopathic ingredients and aids in the treatment of warts. 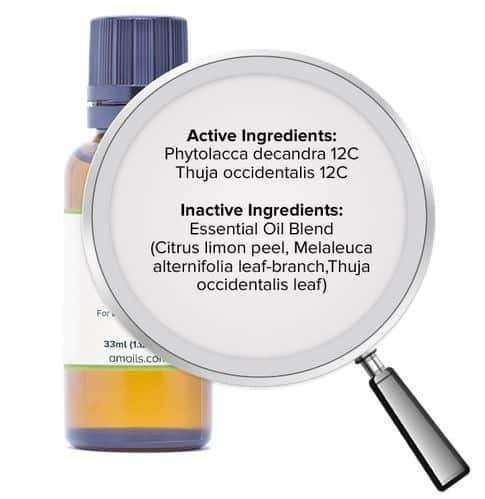 Thuja occidentalis is used locally for warts symptoms and has a specific antibacterial action. Made up of the highest quality essential oil and homeopathic ingredients, H-Warts Formula is gentle on skin and safe for adults and children over 4 yrs. Simple to apply and fast acting! After doing a bit of research and reading the stellar reviews, I placed my order. Did the Natural, Painless Wart Removal work? 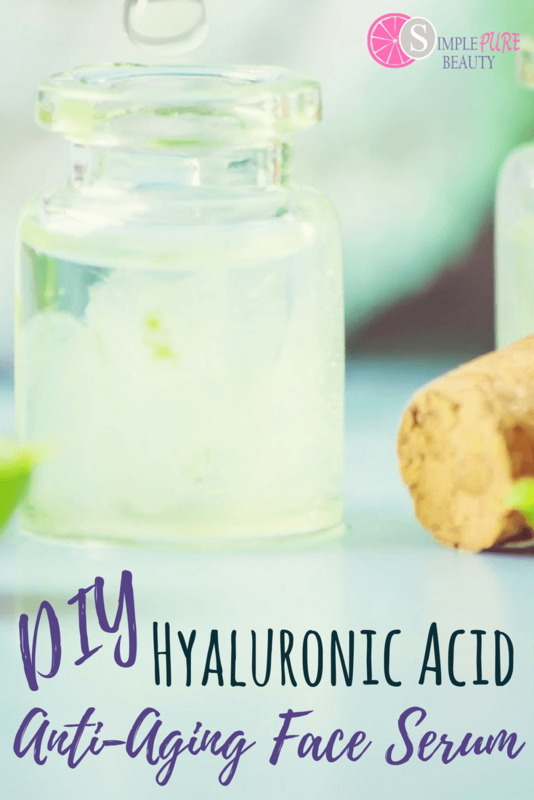 I am always nervous trying something new and the H-Warts formula does have a bit of a strong smell, but we started applying it several times a day to his warts. Within a month, the warts were gone never to be seen again! 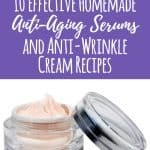 I am a bit of a skeptic so I was blown away by the simple fact that this product actually worked. After spending hundreds of dollars at the dermatologist, a $30 bottle of healing oil was the answer. Talk about the best wart removal product I've ever found! Pretty crazy! Fast forward a few years later and my son had a plantar wart on the bottom of his foot. Once again, I had no idea what it was and we went to a foot doctor. Well, he mentioned the words “we may have to cut it out” and my son freaked out. The only good take away from this doctor visit was learning that this was a plantar wart. So I broke out the H-Warts formula again and started applying it several times a day. I don’t want to gross you out, but within a month, the plantar wart turned black, dried up and fell off. I remember the moment well! Am I a believer of this Natural, Painless, Wart Remover? I am a firm believer in the power of this natural formula because I have seen it work several times. I even gave it to my sister in law and it worked for her kids too. If you or anyone you know is dealing with embarrassing, annoying warts, there is a safe, natural alternative that costs MUCH less than a visit to the dermatologist. You can read more purchase H-Warts here. Use the coupon code: simplepure to save 10% on your complete order. If you know someone dealing with warts, please share this with them. I promise they will be forever grateful! p.s. I am currently trying Healing Oils Stretch Mark formula. Stay tuned to hear more about that! 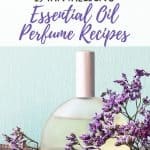 « The Best Essential Oils for Hair Thinning, Growth, Shine and Strength! This is good, but I use potatoes……..cut one in half, rub it on wart. It takes a few months, but I promise you it works. You only rub the potato on it one time….that’s it. It worked for me and both of my daughters and we have never had another wart either. Strange but true. 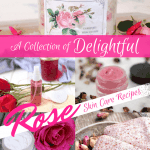 That blend sounds wonderful…we have always had a good experience using straight emu oil as well to remove warts! 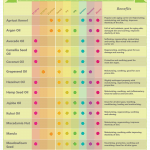 I’ve never heard of using emu oil. Sounds like another great option. Thanks for sharing! below my lower right eye, on the edge of the puffy eyelid. It was just about 1 mm and skin colored at first, a few years ago. I have some emu oil, so will try it out first. this is great info! I will save for next time we have an issue with this! I don’t blame your kiddo for balking at the chopping it off part lol I would also prefer the natural treatment to that! Thank you for sharing the product and your story. I have some warts on the bottom of my feet and will look into this product. I love homeopathic and natural remedies. Hi Mirela. I did use it on my son’s face, but you may just want to check with them before your order. 🙂 Those flat warts are such a pain and they like to spread.